In a post-truth world, it's sometimes hard to distinguish between what is real and what is fake news. RT’s new special project, FakeCheck, helps you to separate fact from fiction and transit into a post-fake reality. With the proliferation of social media channels, few people find or have the time to dig into the source of information they are being fed through their Facebook and Twitter feeds. Unknowingly and against their will, they often fall prey to hoaxes, propaganda, and disinformation masquerading as real news. 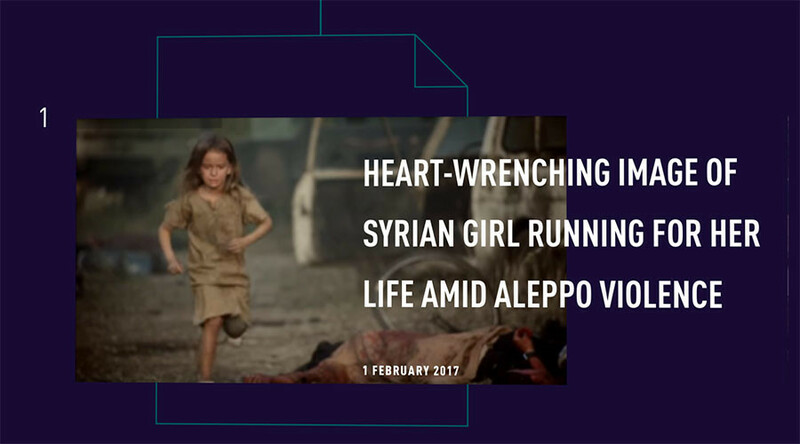 For example, have you seen the harrowing image of a little girl running through a devastated Aleppo street strewn with dead bodies? Except that the street isn’t Aleppo or even Syria, but from a music video set by Hiba Tawaji, a Lebanese pop singer. Originally posted by a Twitter account with an obvious political bias, it's not the worst example of anti-Russian and anti-Assad propaganda. 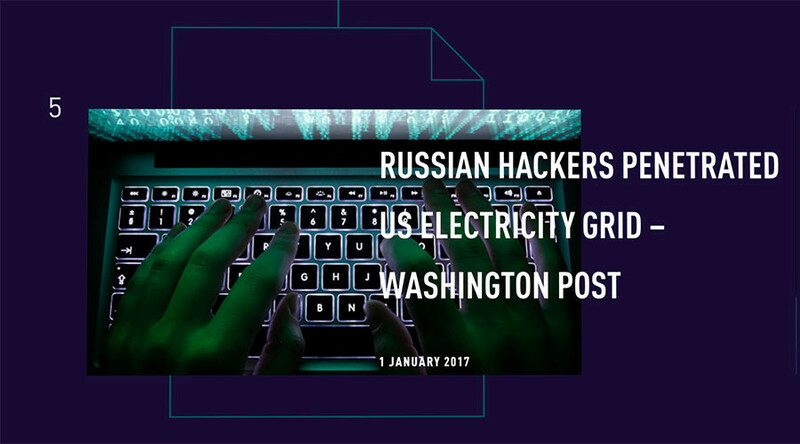 Another piece of fake news which spread like wildfire in December, when the Washington Post, a respected newspaper that broke the Watergate scandal, published an article claiming that Russian hackers had breached the US power grid in Vermont. The electricity company promptly issued a statement refuting the story and exposing it as a complete fabrication, but not before the hysteria was picked up and shared by many other outlets. So if you stumble on a news story that just looks like it is out of this world, head over to RT's FakeCheck – a special project dedicated to cutting through the bias, inaccuracies, misinformation and outright falsehoods in major news stories. FakeCheck is an interactive, easy-to-use multimedia portal that breaks down popular news stories in an easily-digestible manner, covering both serious topics and viral hits. “Someone – the Washington Post, for example – will write some complete nonsense, and then the whole world reprints it! Say, when the newspaper wrote about a hacking attack on a US electricity network, for which Russia was allegedly responsible. It was alleged that Russian hackers broke into the American power grid through a power company. One had been under the impression that the whole of America would plunge into darkness. Yet later, the energy company denied the information. It turned out that only one laptop of the company was infected, and it was not even connected to the general network. “And yet, it all remains in the public mind as an actual fact, even if […] a refutation was later issued. Therefore, we are launching this project so that such things are debunked. It is clear that there must be more such projects, of course,” Simonyan said.